With the growing skill level of the children in BJJ we are expanding our divisions to accommodate the more advanced children. Children will have to choose only 1 division to compete in. The first two divisions is easy to understand so I will describe which child fits into the Elite division. If you child is cleaning up at local tournaments, travelling to out of province or even international tournaments or would like to challenge themselves against the best children in Alberta… this is the division. This will also help the children that are new to competition, separate those that are training recreationally (2 days a week), from those more committed training (4 + days a week) and keep the competition fair and fun. I would like to get to the point where we award belts to the winners but we are not quite there yet. However, we are having customs medals for the 1st place winner of these divisions. These 4″ medals are very cool and only the best of Alberta’s children will be receiving this medal. As this is a new divisions we will be working things as we go. If you have questions before hand please email me at mYackulic@ArashiDo.com. Best of luck training, see you all May 30 at the Edmonton Garrison. 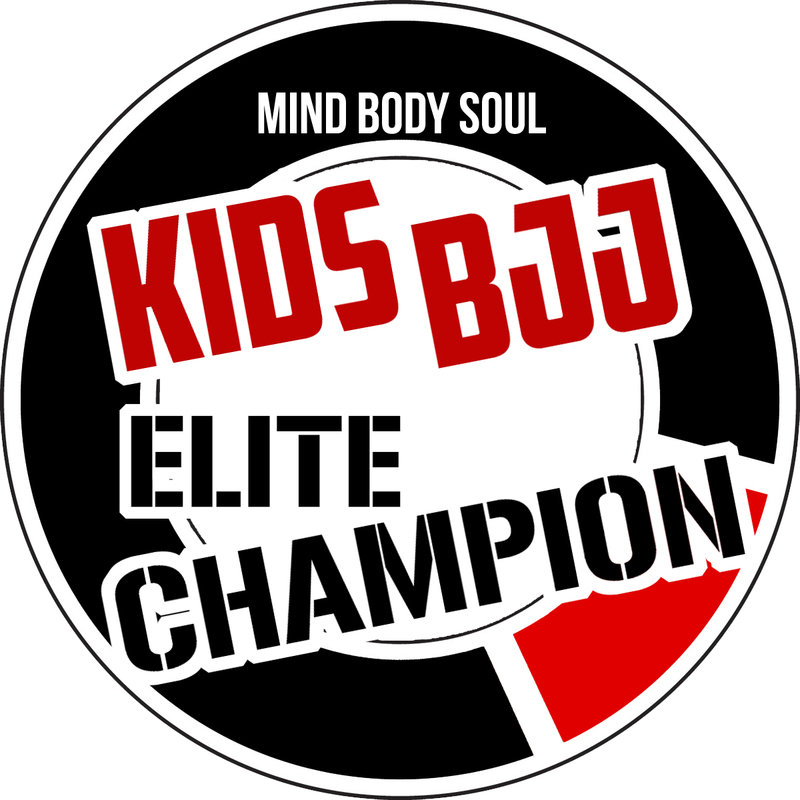 This entry was posted in Uncategorized and tagged bjj alberta tournament, bjj tournament, childrens bjj tournament, kids bjj tournament, Mind Body Soul, women brazilian jiu jitsu competition. Bookmark the permalink.